So proud of these EMPOWERED ladies today! 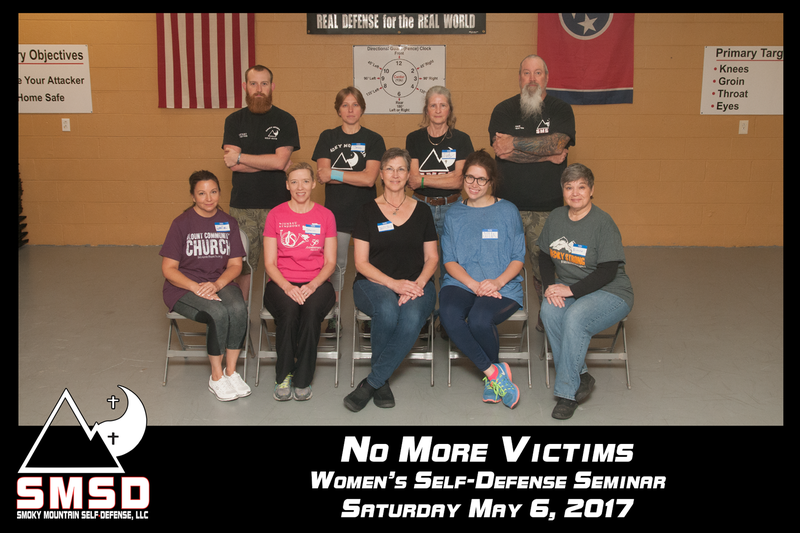 Join in the empowerment at the next seminar Saturday July 29, 2017 from 10am-5pm! Register today! Helping kids, teens, and adults to learn the skillset and mindset to survive VIOLENCE!